I Know The Base Is Kinda Not An Adoptable Base But I Thought It Was Nice! Please Offer 20+ , I Really Need Points And I Worked Really Hard On It! Look, I'm Really Bad At Picking Colors, So If You Bought Her, You Have To Take Permission From Me Only One Time To Change Her Colors! 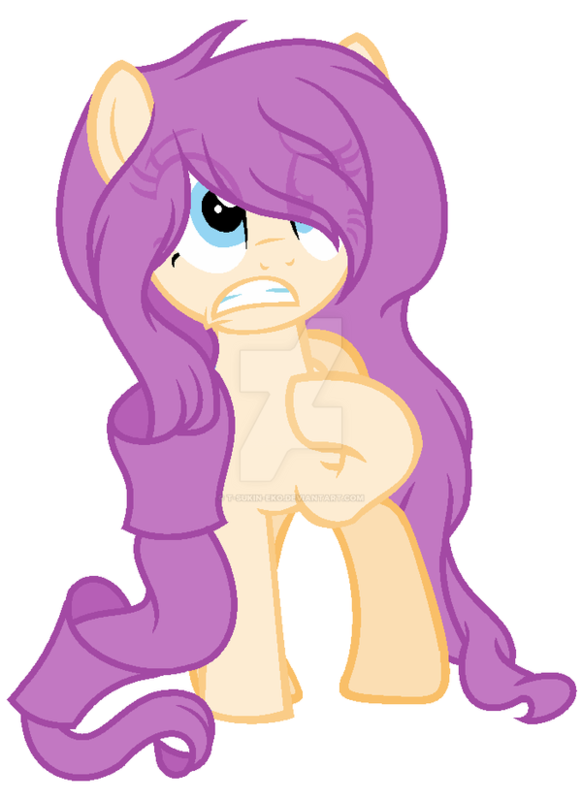 And I Made It An Earth Pony So Whether You Wanna Change Her Race Or Anything Please Tell Me! I'll Take The Best Offer! Please Reply To The Biggest Offer! I'll Send You A Nonwatermarked Version After You Buy It! Awww c: i'd bid if i had points but i only still have the points you gave me~ but you should do more adoptables c: more points right? keep working hard <3 you're awesome! 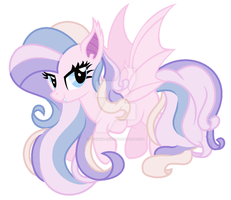 I'm sorry...this is a beautiful pony! If You Don't Mind, Please Reply To The Highest Offer ^^ Sorry! Okay; You win, I'm out. You can have her. Thanks for using my base!